Every business is different. Different people, process, tools, systems, organizational structures, goals, challenges and priorities. ProQuote specializes in creating purpose built sales quotation solutions to enable companies to simplify work, enhance customer service and boost sales. Software designed to meet your individual needs. An easy to use, flexible solution your business will love. We believe software on its own cannot solve your problems or guarantee your company greater success. 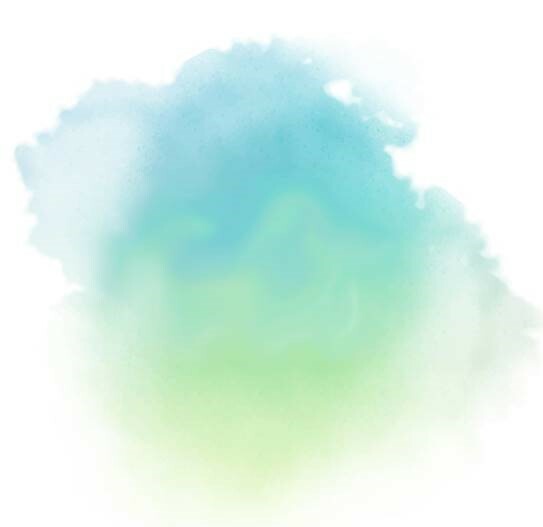 For sustainable results, software must be combined with experienced people, a proven strategy, measurable outcomes and a well-defined business process. 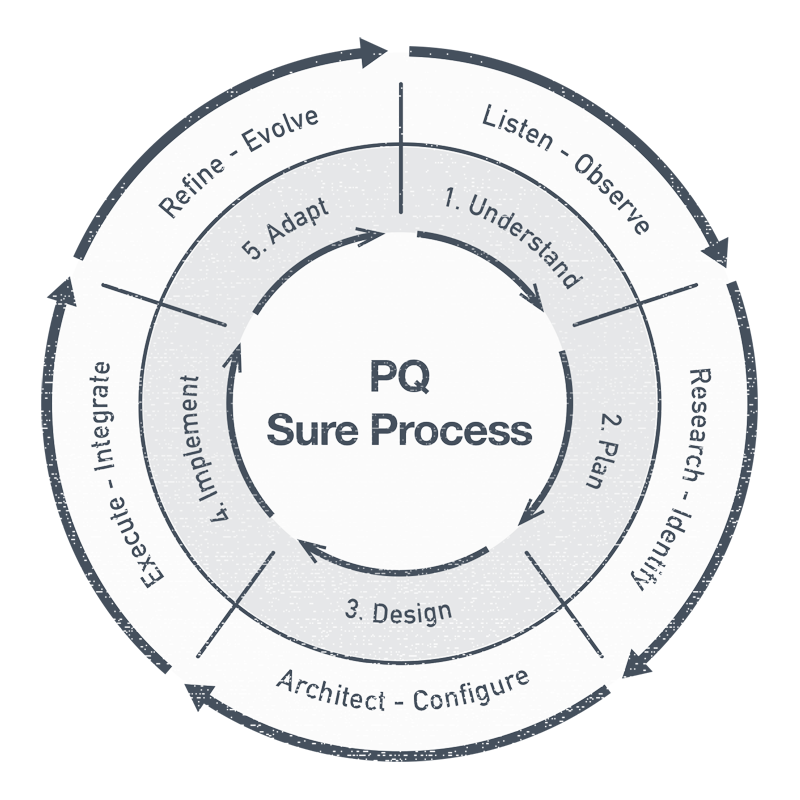 Our “PQ Sure” methodology uses strategy, consulting and software to solve your quoting and estimating problems. We are pleased with the contribution ProQuote has made to our business. ProQuote provides greater flexibility and improve overall quoting efficiency." Anthony Zellermeyer - V.J. Pamensky Canada Inc.
Our whole sales team uses and agrees that ProQuote was an excellent investment. The time saved and the management of margins have paid for the program in less than twelve months. Since we installed ProQuote, we have been very pleased with the contribution of the program to our business. ProQuote is now an indispensable tool for our inside customer service staff and I would recommend ProQuote to any business looking to automate their product pricing and sales quoting process.